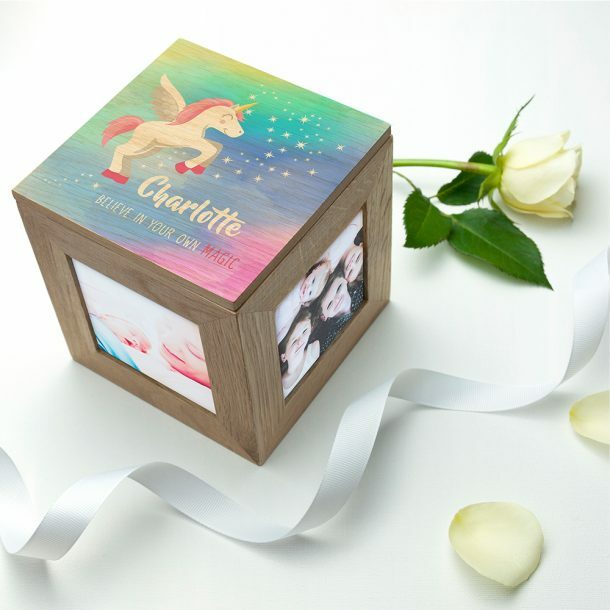 Use this beautiful Personalised Baby Unicorn Photo Cube with Rainbow Background to store special keepsakes or valuables. 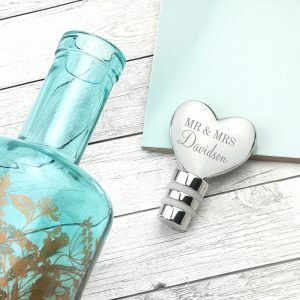 This gorgeous cube is made from oak with windows around each side to enable you to display five photos of your choice, that commemorate a special day. 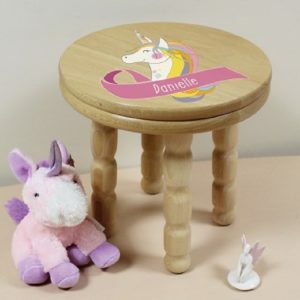 It’s an ideal gift or keepsake for special occasions, or simply to add magic to any little girl’s room. 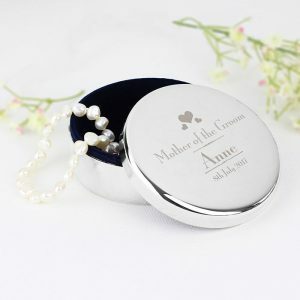 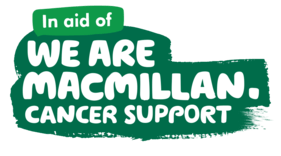 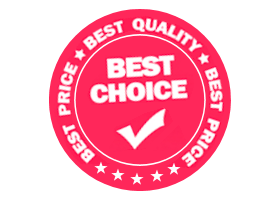 The lid is hand engraved with your choice of message, and comes away easy to show a storage space where you can keep valuables and trinkets, lined with a smooth black felt base. 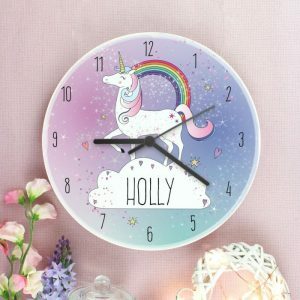 You can personalise the lid with a name up to 15 characters, ‘Believe in you own magic’ is fixed wording and cannot be changed. 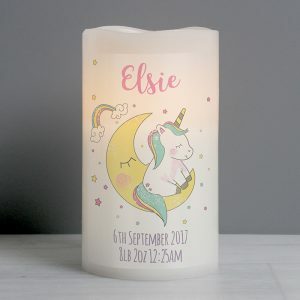 A great gift for a Christening or a first Birthday, or as a Christmas gift ……..if you can’t be yourself, be a unicorn! 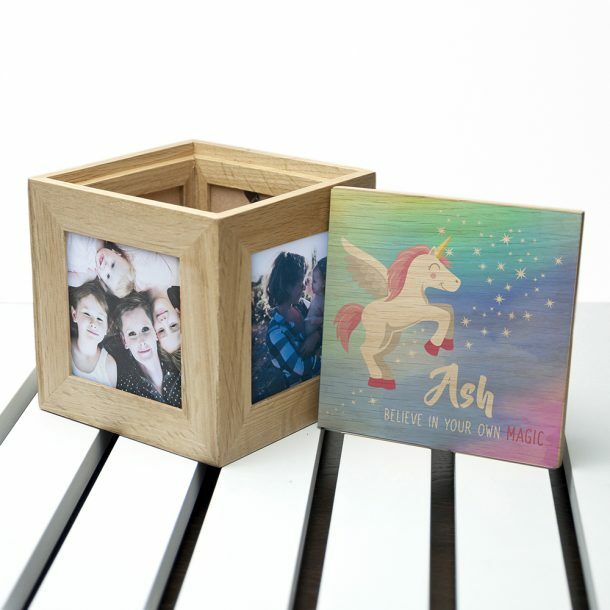 Photo dimensions 6.5cm x 6.5cm.